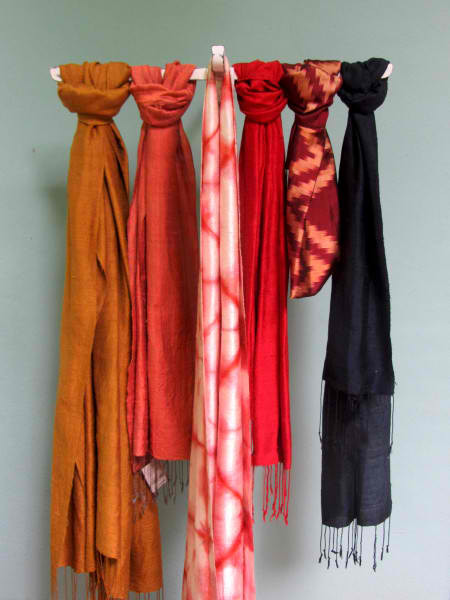 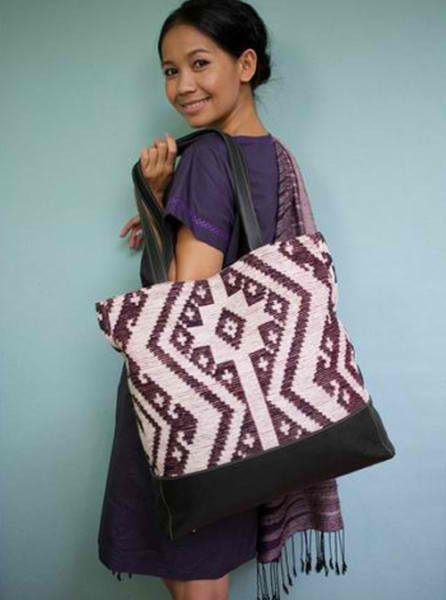 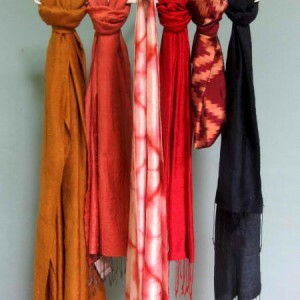 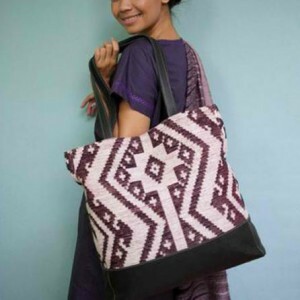 Ock Pop Tok is a Laos-based social enterprise working primarily in the field of textiles, handicrafts and design. 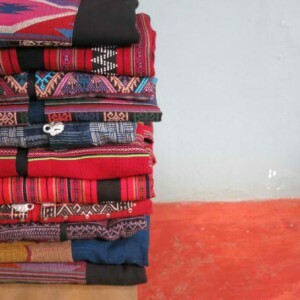 Meaning “east meets west”, Ock Pop Tok brings the fascinating world of traditional Lao handicrafts alive for visitors. 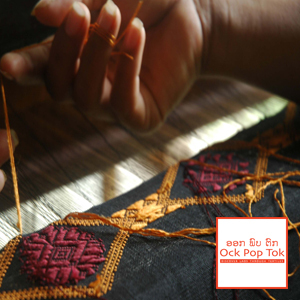 Our beautiful Living Crafts Centre overlooking the Mekong is the heart of Ock Pop Tok. 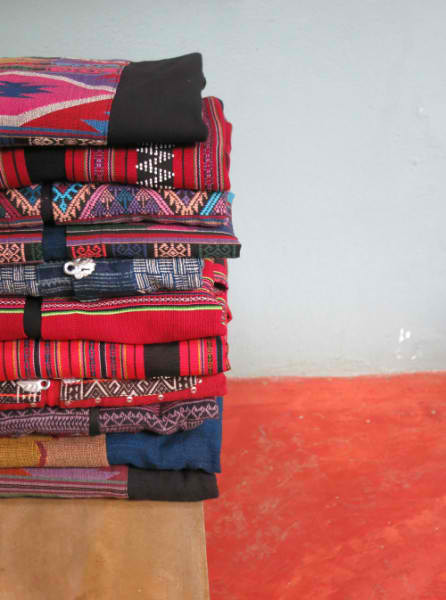 Set in a tropical Mekong garden it serves as a resource centre for learning about textiles, crafts and culture.